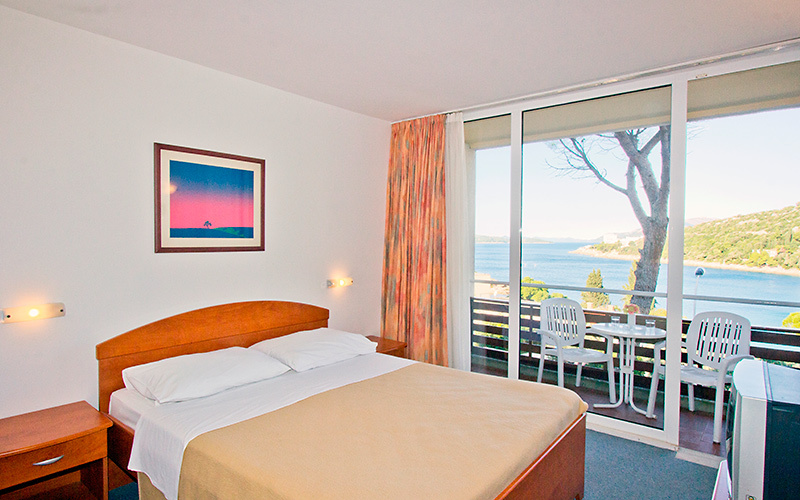 Hotel Adriatic is set amidst a pine forest and very close to the sea and beaches in the Bay of Lapad, 4 km from the sights of the historical city centre of Dubrovnik. 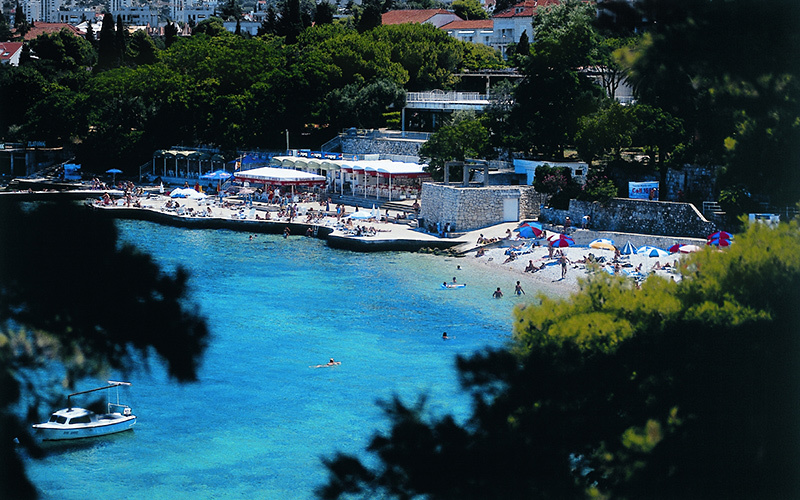 There is a direct regular bus connection to Dubrovnik. 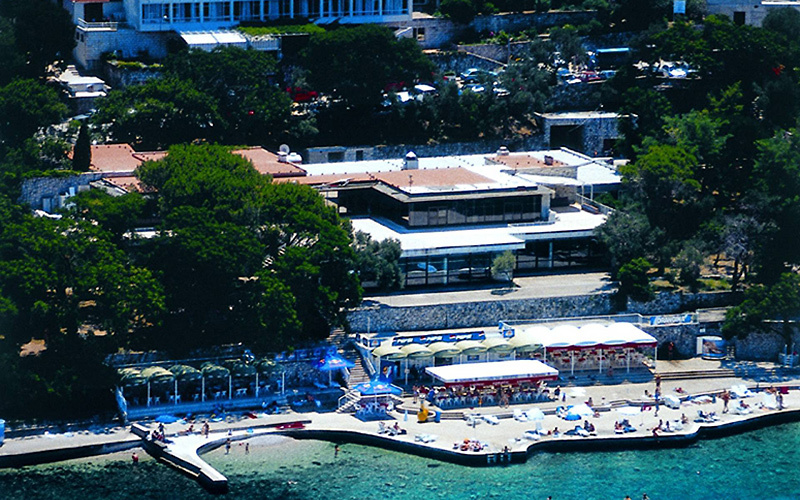 The beautiful Lapad Bay promenade with a complex of shops, restaurants and cafés as well as a large shopping mall are within walking distance from the hotel. There are 2 buildings, a TV room and an air-conditioned restaurant. The main house features 108 rooms with practical decoration and furnishings. 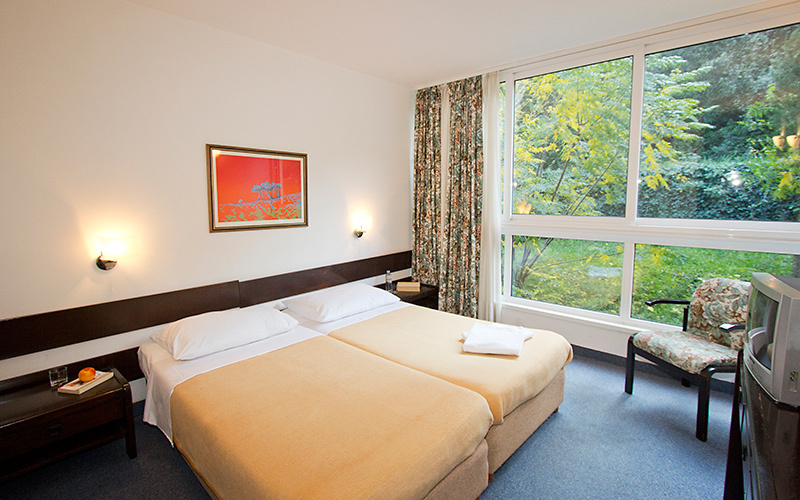 Rooms face either the sea or the pine forest. The ones facing the sea have balconies. Free Wi-Fi is available in the public areas and there is also an internet station available at an additional cost. 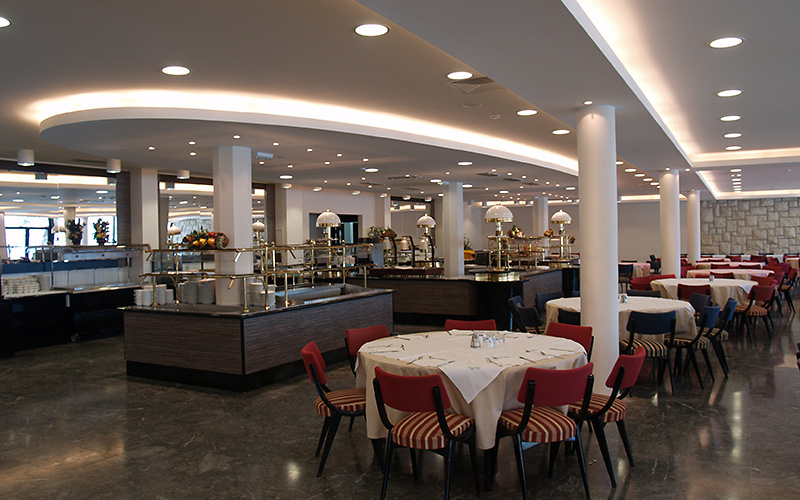 Guests can enjoy buffet meals in the restaurant, sip refreshing cocktails at the bar and work out at the gym or on the clay tennis court.